Yes! 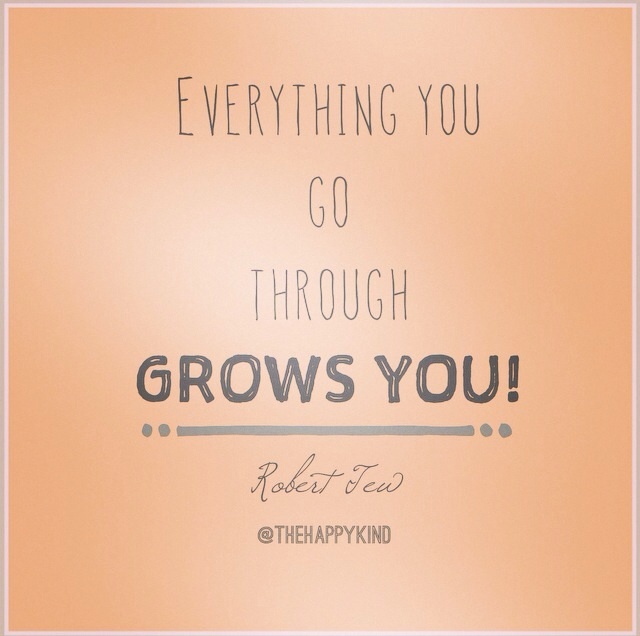 Whatever it is you're going through, remember that it's going to make you stronger and wiser (if you let it!)! Let's always remember that! Let's choose to step into our greatness!